If you are a nature enthusiast looking for a break from city life, choose the Bhushan Residency in Lonavla for a dream stay. Surrounded by natural beauty, the place offers peace and serenity amidst modern-day comforts and facilities. 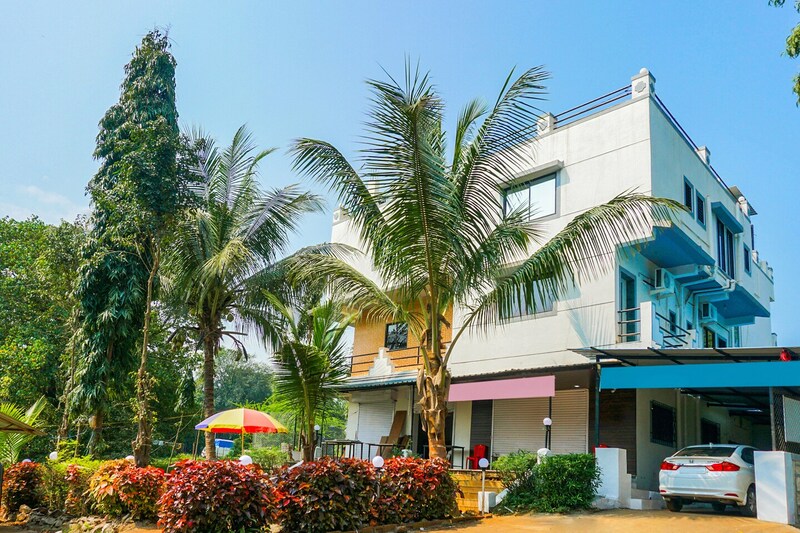 Besides the regular amenities, every room here offers picturesque view of the hills and the greenery and there is a Beautiful garden and an outdoor seating arrangement too. During your stay here, you can also enjoy laundry servicesand taste a variety of dishes at the in-house restaurant. The property is situated in Wadgaon and has some major attractions like Bhaja Caves, Karla Caves and Wet N Joy Water in its vicinity.